Paya Lake! 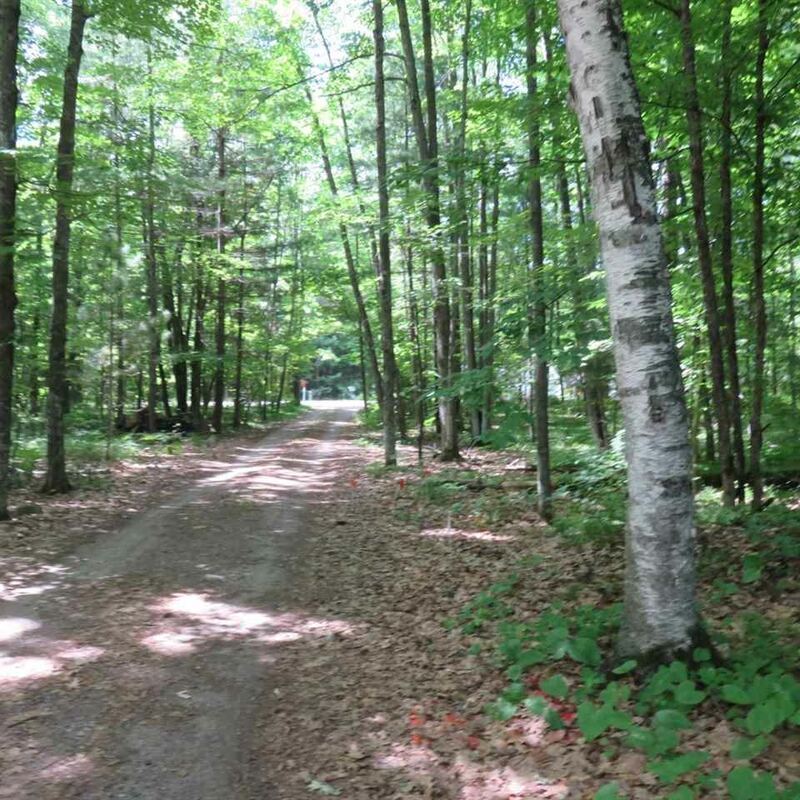 Township of Riverview. 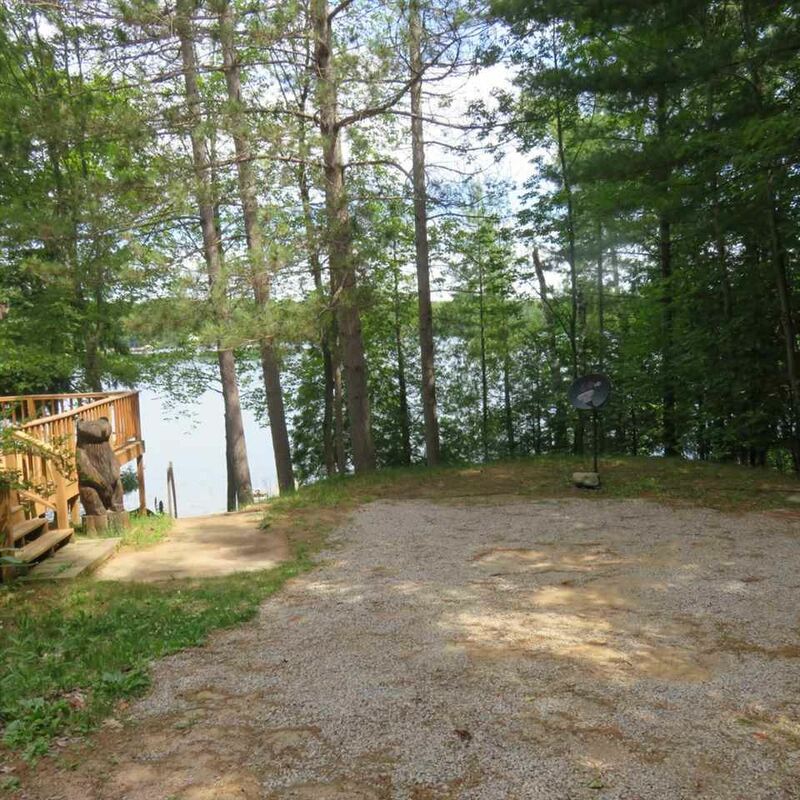 Here is the lake property you have been looking for. 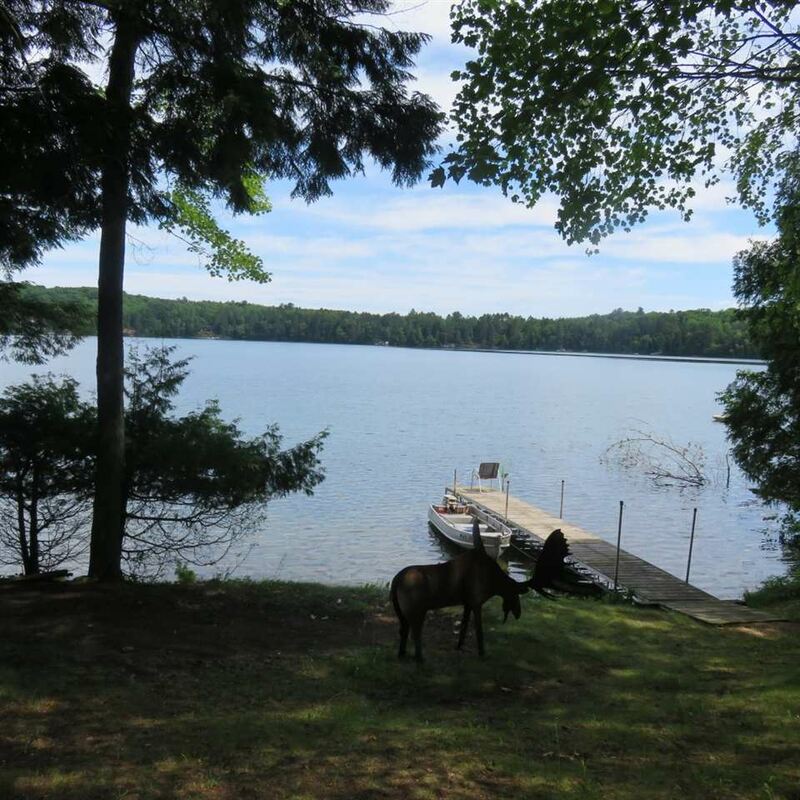 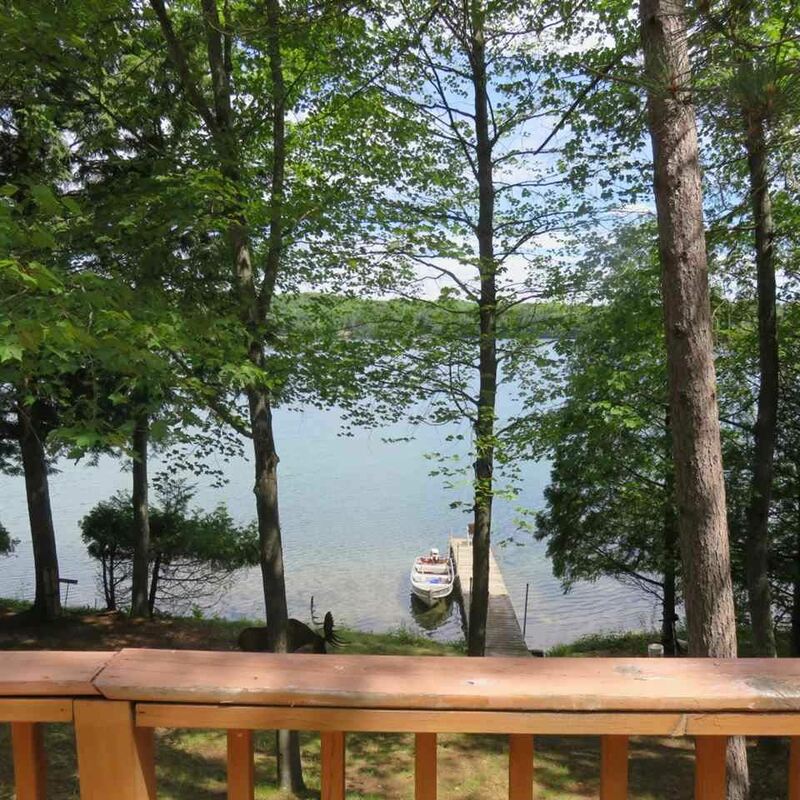 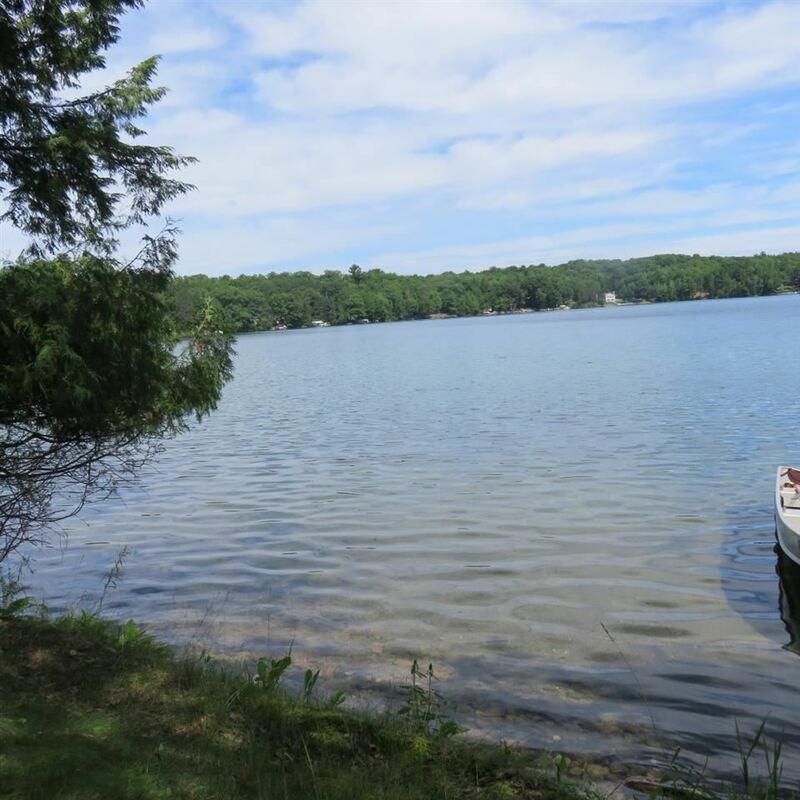 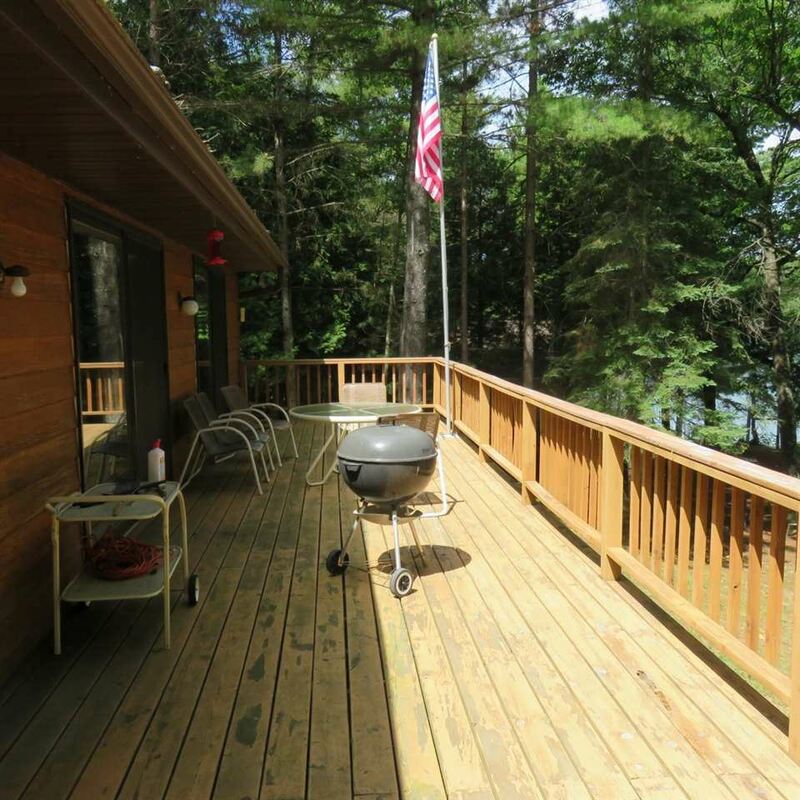 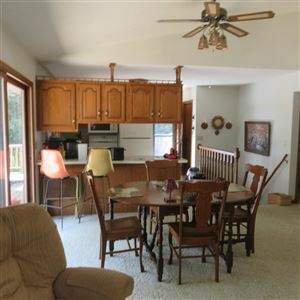 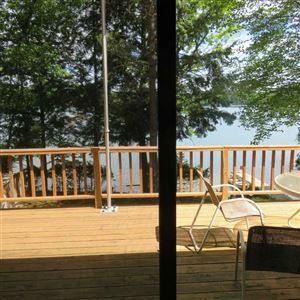 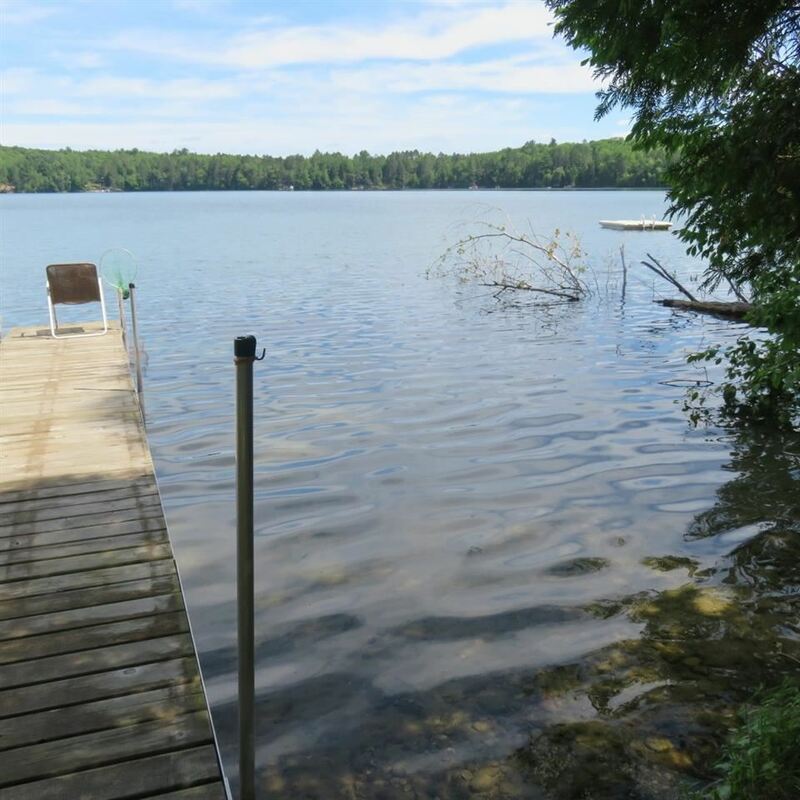 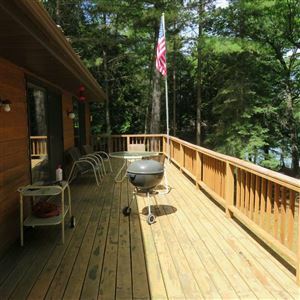 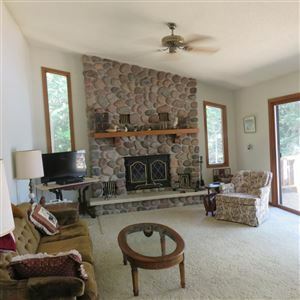 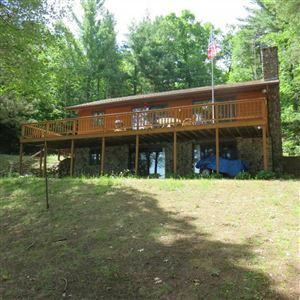 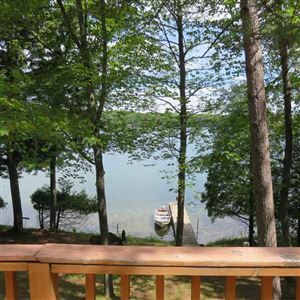 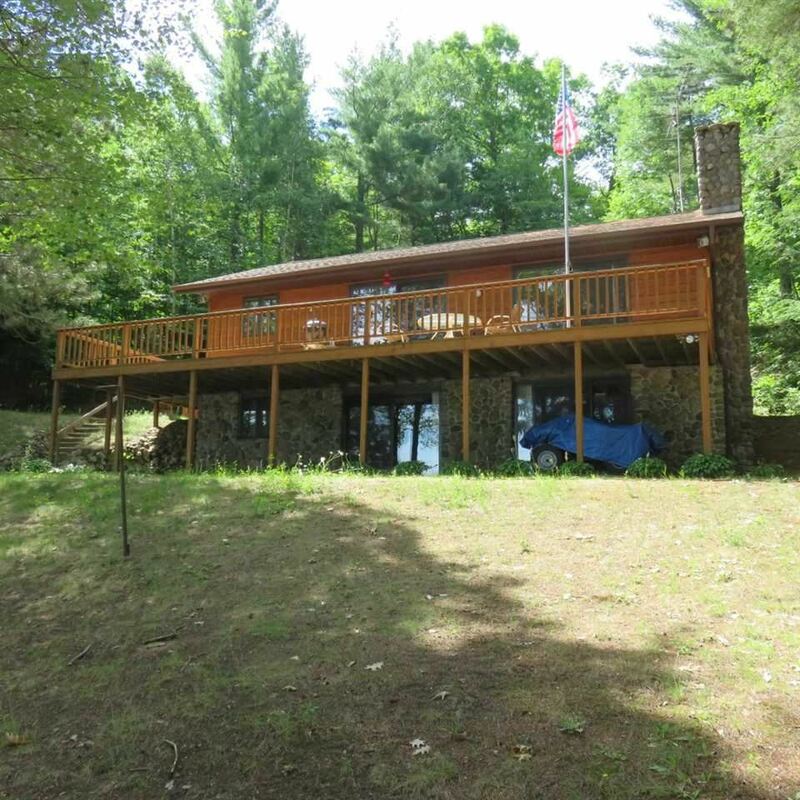 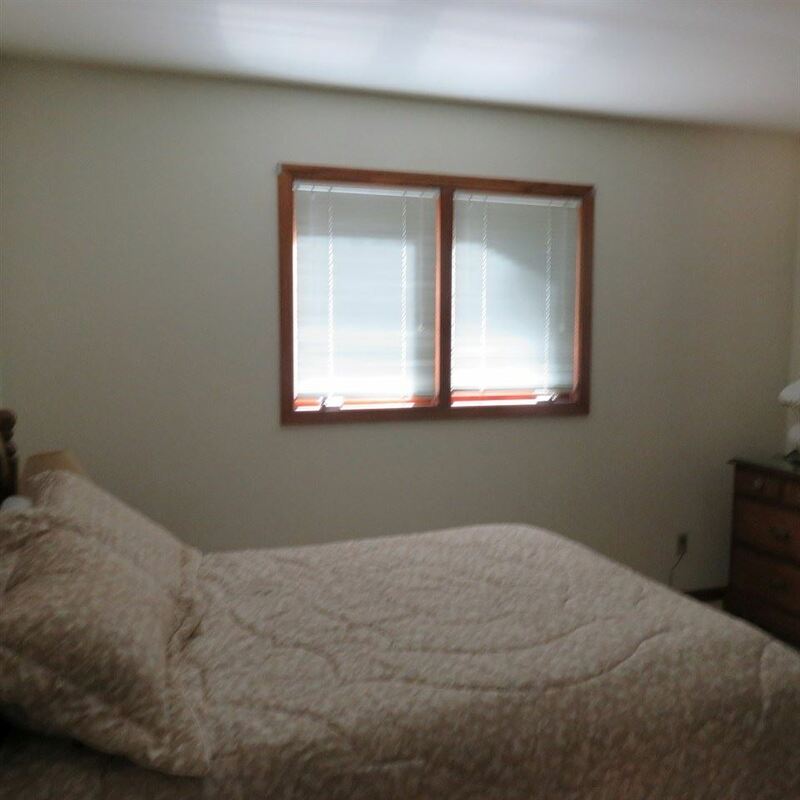 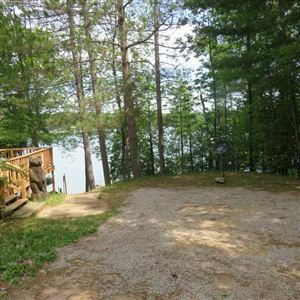 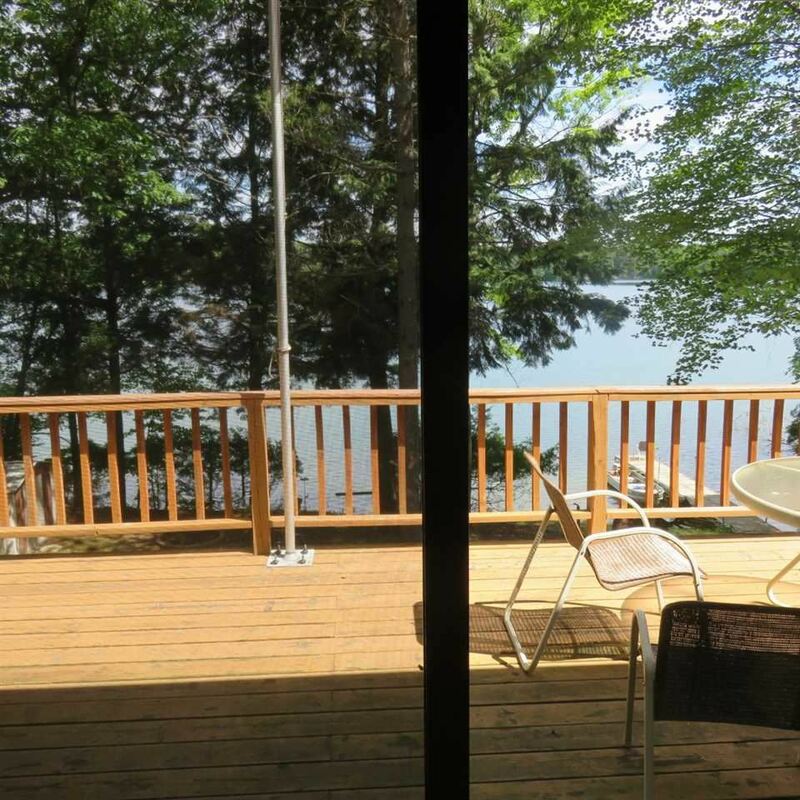 2 Bedroom, 2 full bath year round home has a open concept Spacious living room with wood fireplace, patio doors leading on to a large deck facing almost 100 feet of gorgeous water frontage. 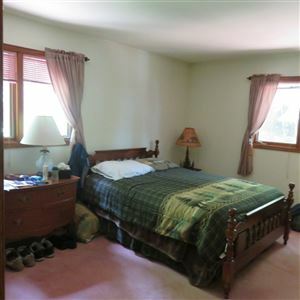 Full walk out lower level with a nice size family room having a free standing fireplace and patio doors. 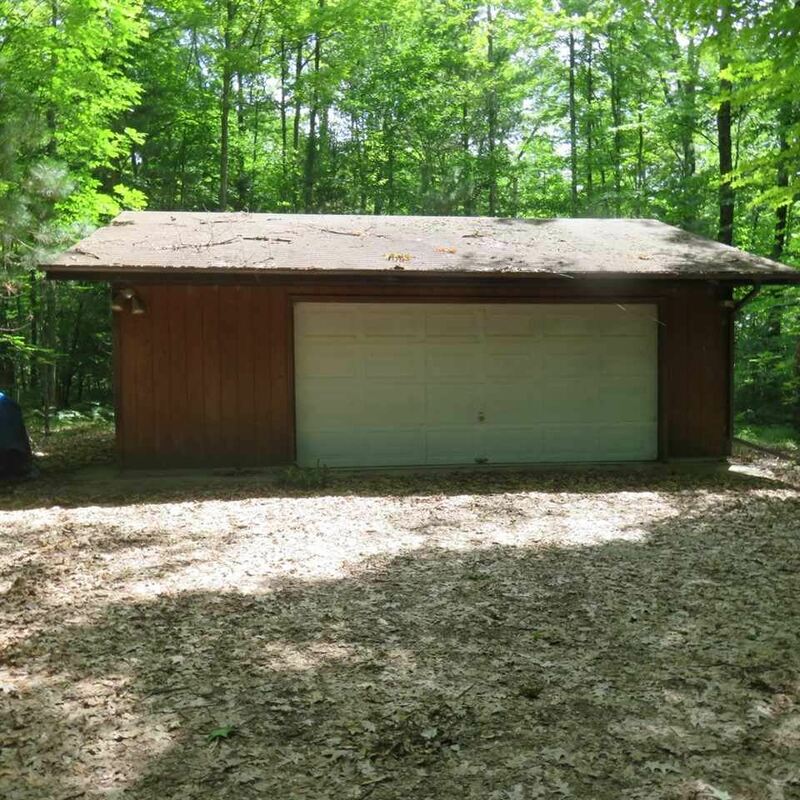 This lot is nicely wooded with a fire pit area. 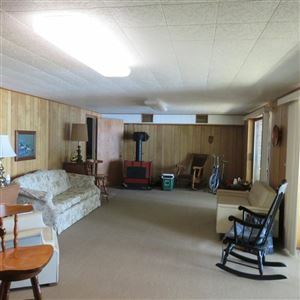 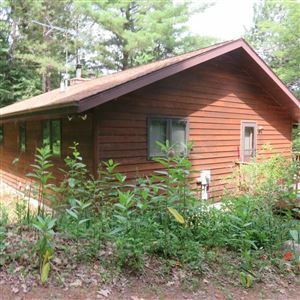 Includes a detached garage, drilled well, minutes from hundreds of acres of public land. 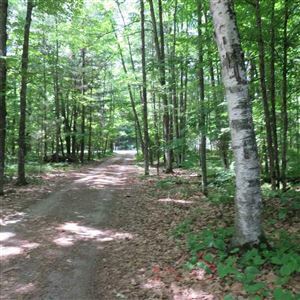 4 seasons of recreational opportunities. Call today for you personal showing. $1,780 would be your approximate monthly principal and interest payment.